Welcome to the 4th installment of my evolving list of infectious songs from last year. I’m continuing to have fun re-listening to tracks from 2017 on my massive list of candidates, and also having fun deciding which picks to group together. Today, for example, I decided to group these three tracks together not only because I find the songs to be highly infectious but also because listening to them back-to-back is a very effective way of blowing my brain to smithereens. And who doesn’t enjoy that? In addition, all three of these tracks debuted with videos that are quite entertaining to watch. 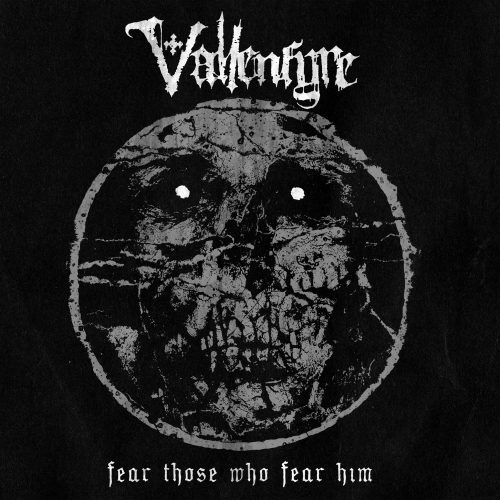 Well, we’ve been worshipfully prostrating ourselves to Vallenfyre for years at NCS, from the very beginning straight through to the band’s latest album, Fear Those Who Fear Him, which might be the end (see this interview). 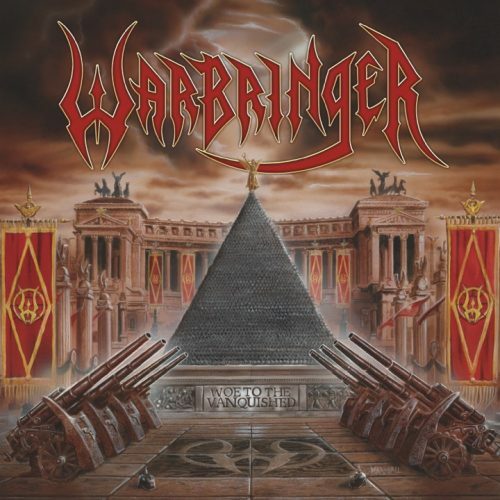 And so, it should come as no surprise that I’ve picked another Vallenfyre song for another Most Infectious Song list. 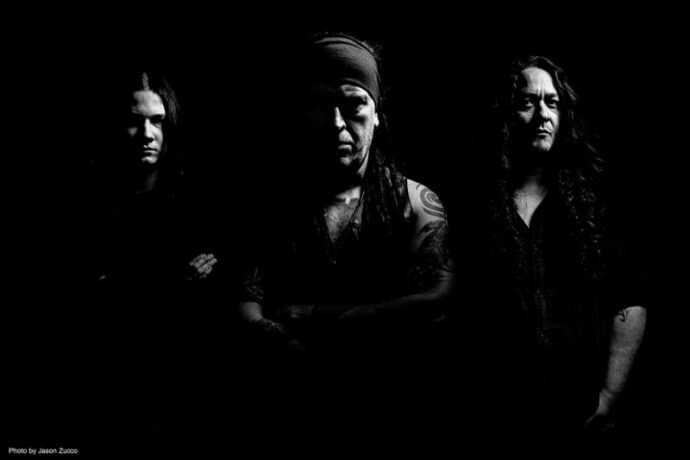 As my comrade DGR pointed out in his extensive review of the album, Vallenfyre frequently change moods and energy levels across the breadth of the album as they indulge to differing degrees their death and doom metal interests. There are, for example, some dirge-like crushers on the record, but the one I picked for this list ain’t one of those. It is, instead, a full-throttle, punk-fueled, highly destructive romp. And to be honest, one reason it’s hear is because of how much fun it is to yell “KILL ALL YOUR MASTERS” right along with Greg Mackintosh. He, by the way, has fully earned the right to do whatever the hell he wants with his musical future, but I for one sure as hell hope this album won’t be Vallenfyre’s swan-song. There was a time, not so long ago, when fears of nuclear annihilation seemed like a dead relic of the Cold War. Not any more. Suddenly, the theme of “Silhouettes” seems less like the set-piece of a sci-fi or horror movie and now more like a blood-freezing, real-world risk. Just ask the people of Hawaii. 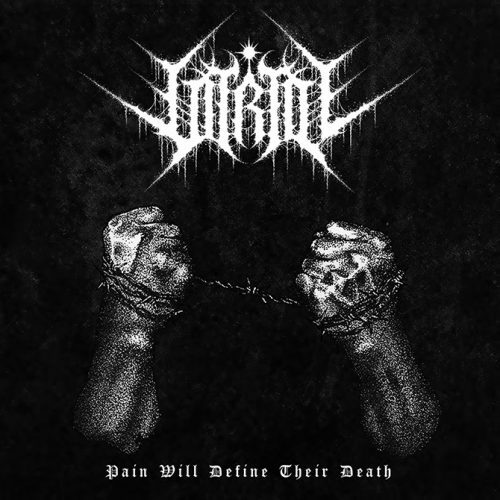 Speaking of nuclear detonations, Pain Will Define Their Death was one of the best and most explosive debut EPs delivered during 2017. In his vivid review for our site, TheMadIsraeli proclaimed that it was one of the best death metal EPs not just of last year but of the last five years, “three songs of absolutely pulverizing, rapidly seizing technical death metal” — “structured delirium, organized chaos, encapsulated insanity”. “Victim” is the song from the EP that I chose for this list. Even in its violently crazed opening minutes, it’s such a goddamned adrenaline rush that the excitement alone is infectious, even if headbanging isn’t yet a compelling impulse. But just wait… you’ll feel the impulse before the song ends… at the 2:22 mark, to be precise. The video is also great, one of the best band-performance videos I remember seeing from last year. The lighting, the camera angles, the use of slow-motion, the editing… the whole package captures and enhances the brutally powerful energy of the music, right up to the last shot, where everything has appropriately been turned upside-down.